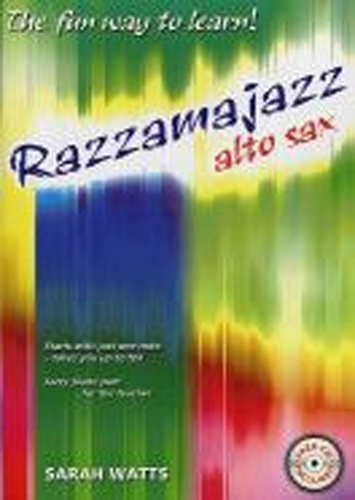 The jazzy pieces in this book will give beginners of all ages the encouragement and confidence they need to sound really great ! In case you dont always have a pianist there is a CD provided for you to play along with. New notes are introduced one at a time, as there are simple, clear instructions on how to play each new note at the beginning of each section in both the main book and the parts. Pieces include, Banana Tango, B Groovy, Movie Buster, Mr Cool, Ten Toe Tapper and many more.